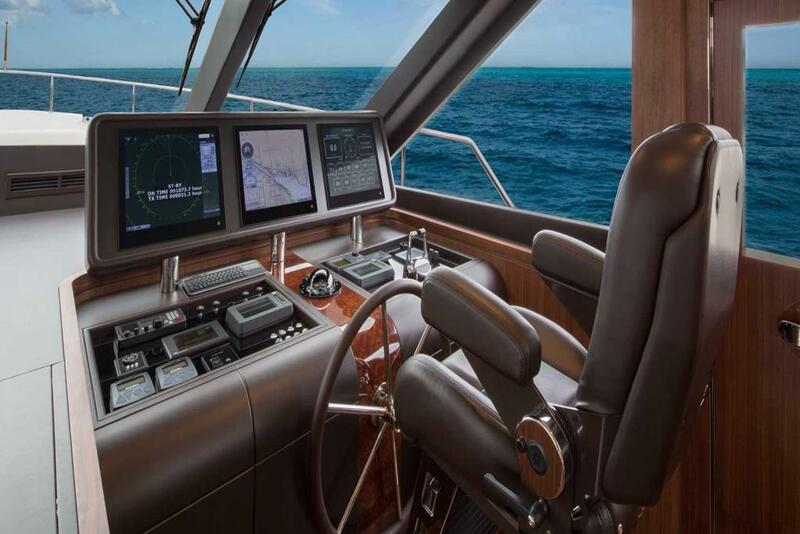 We never stop dreaming. 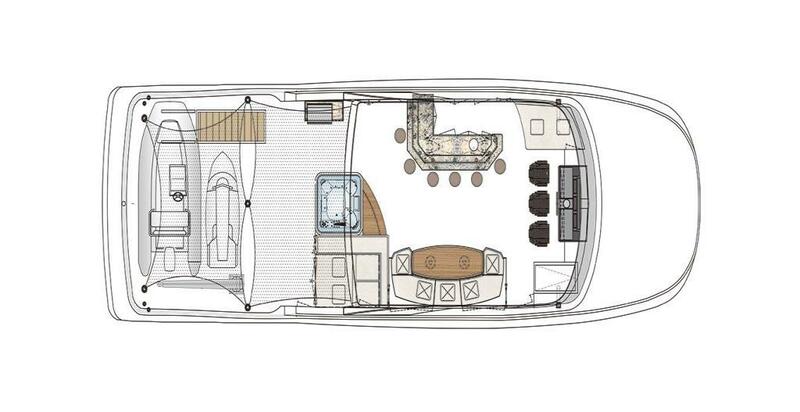 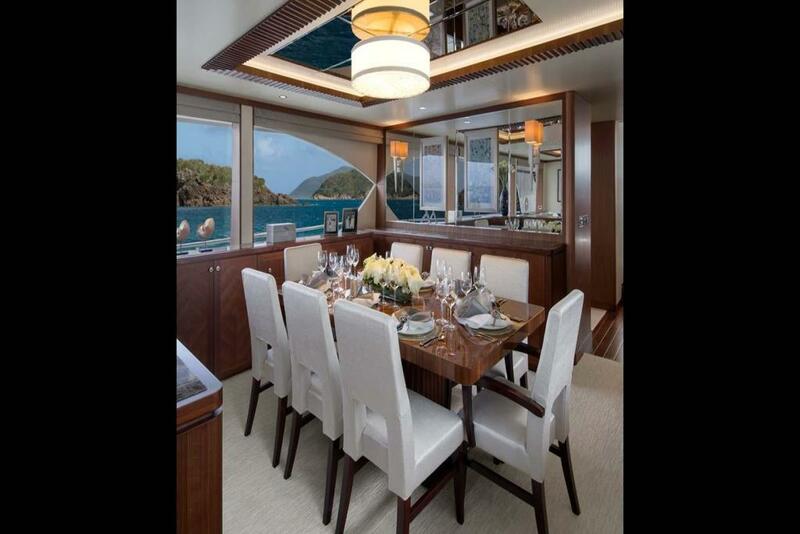 Our engineers are dedicated to constantly re-creating our designs and elevating them to a new level of luxury. 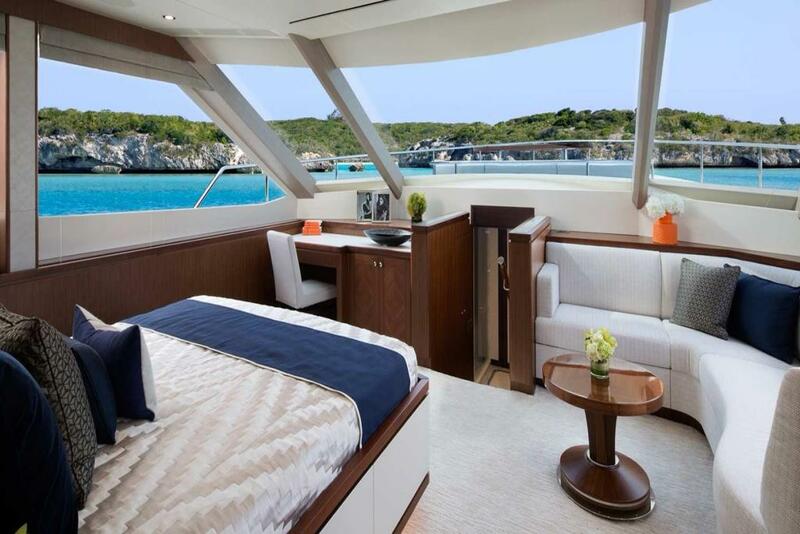 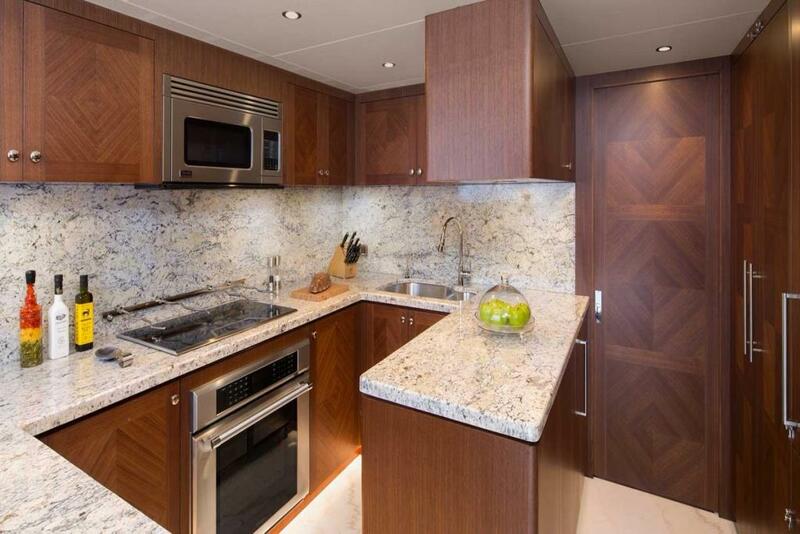 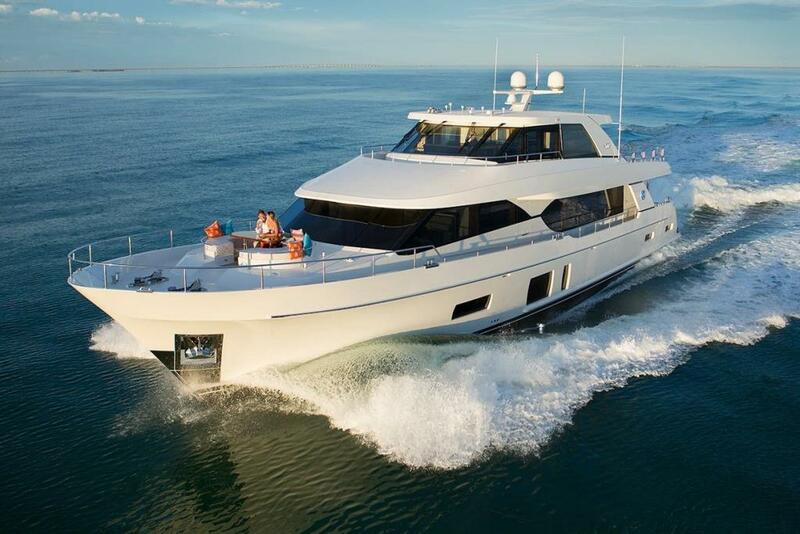 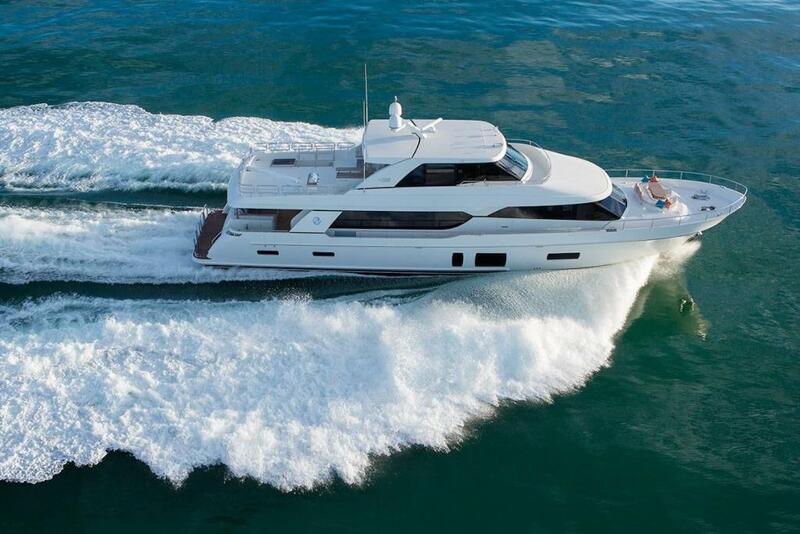 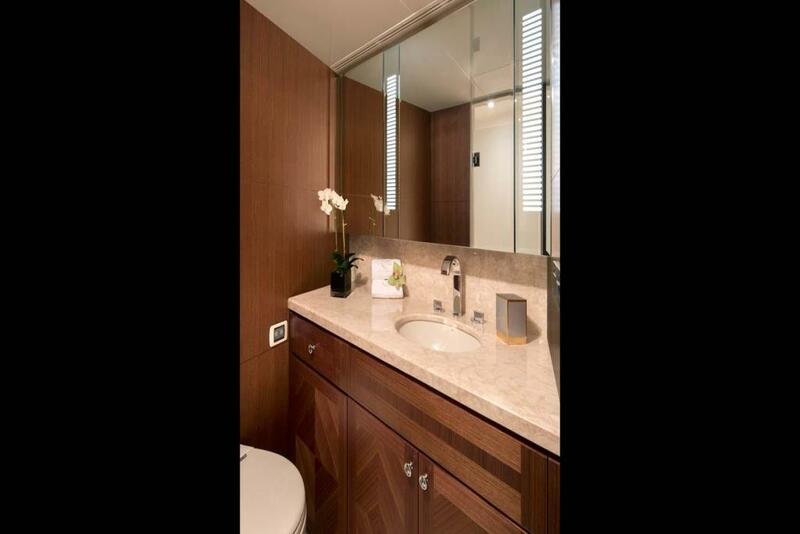 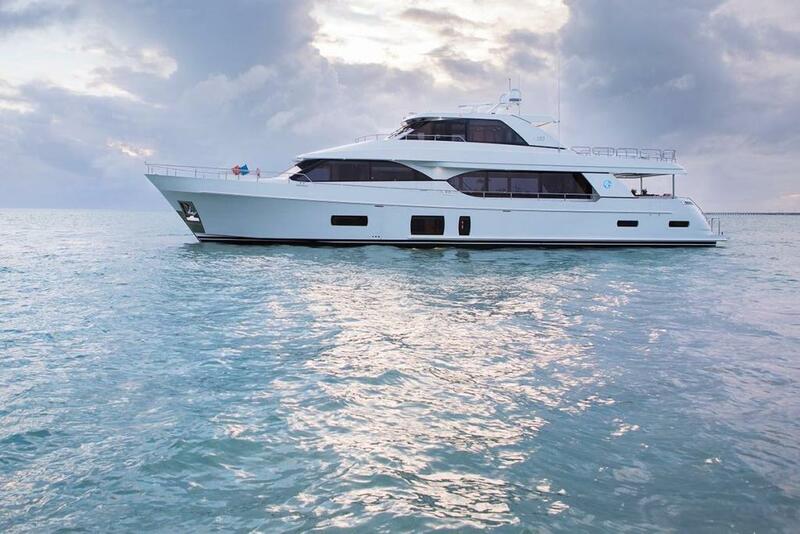 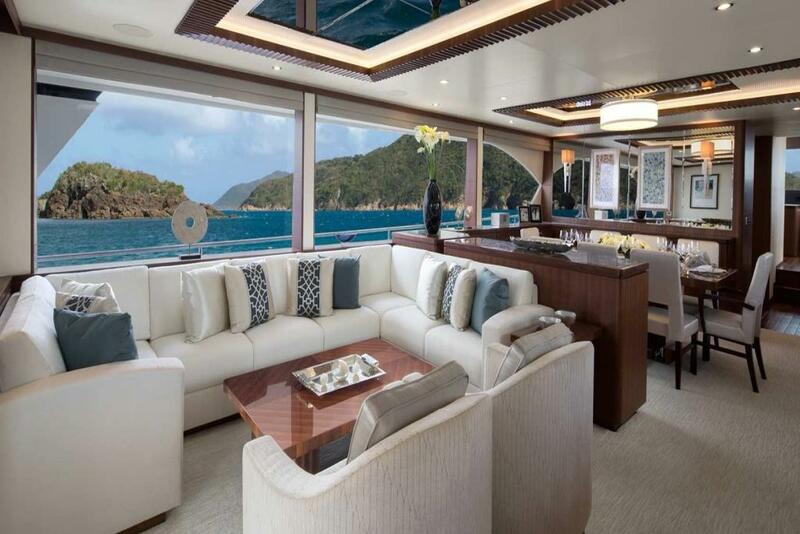 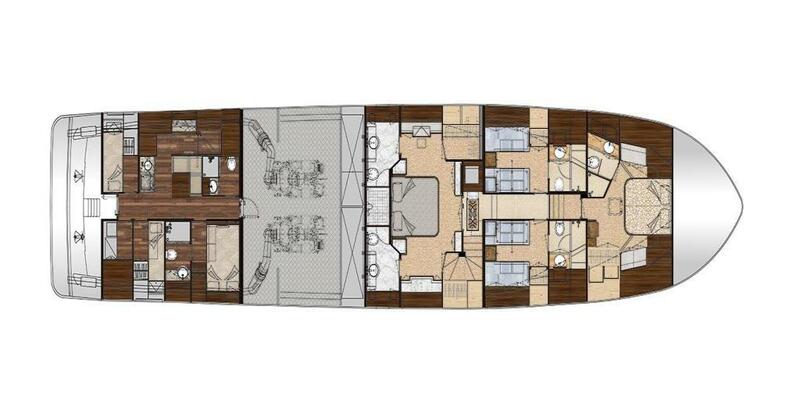 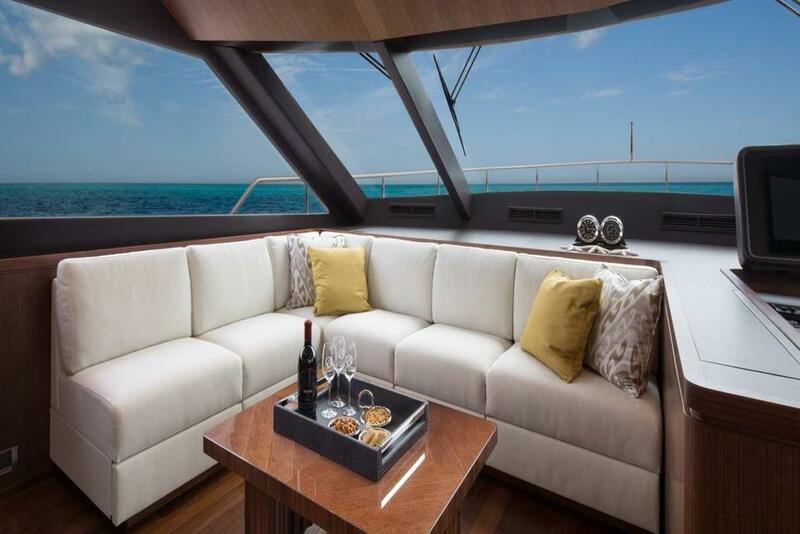 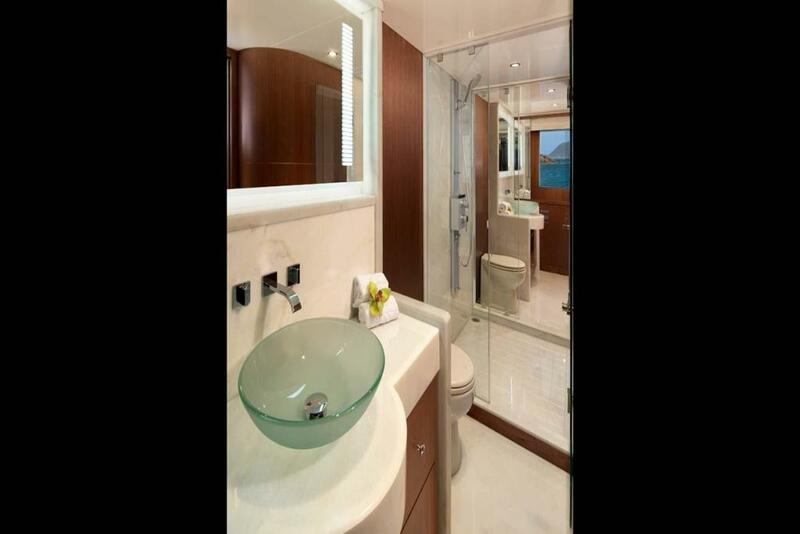 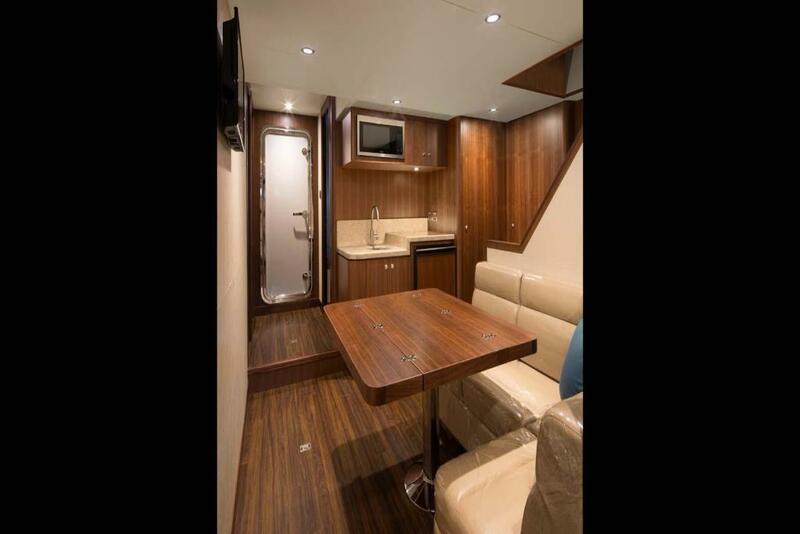 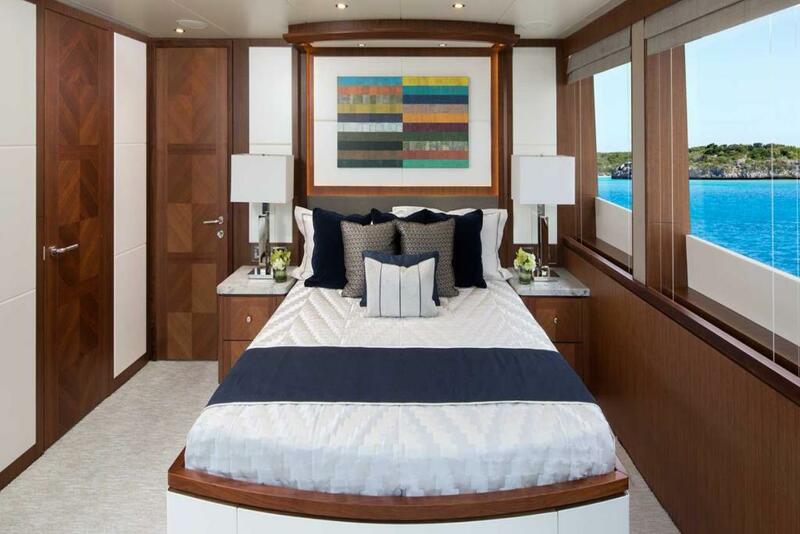 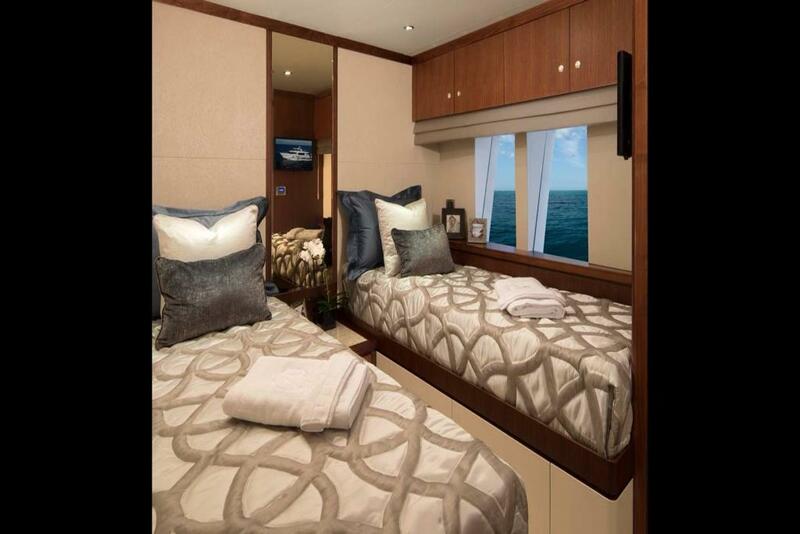 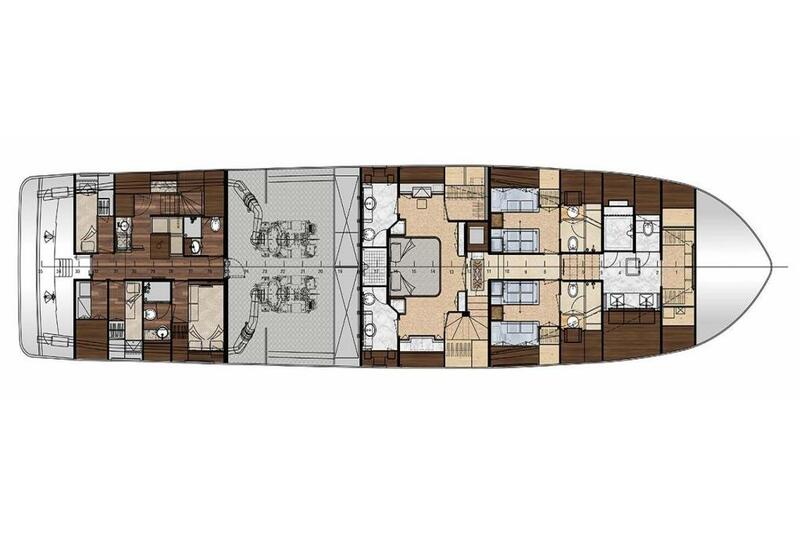 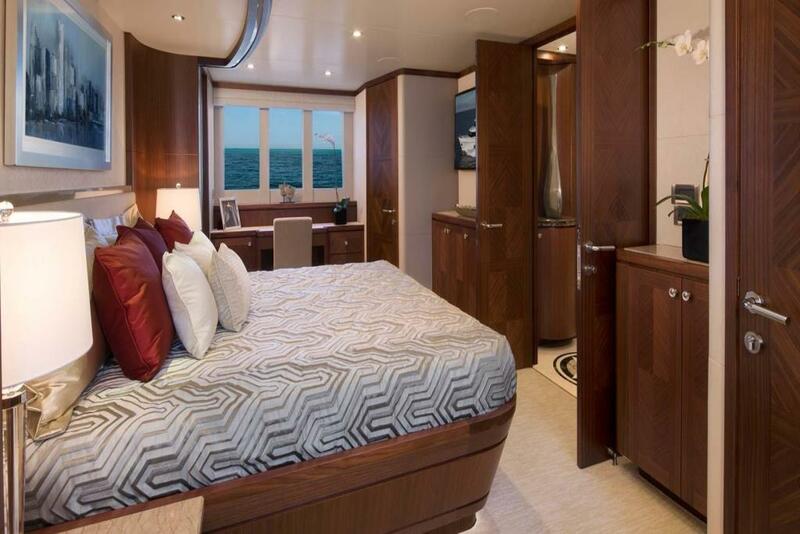 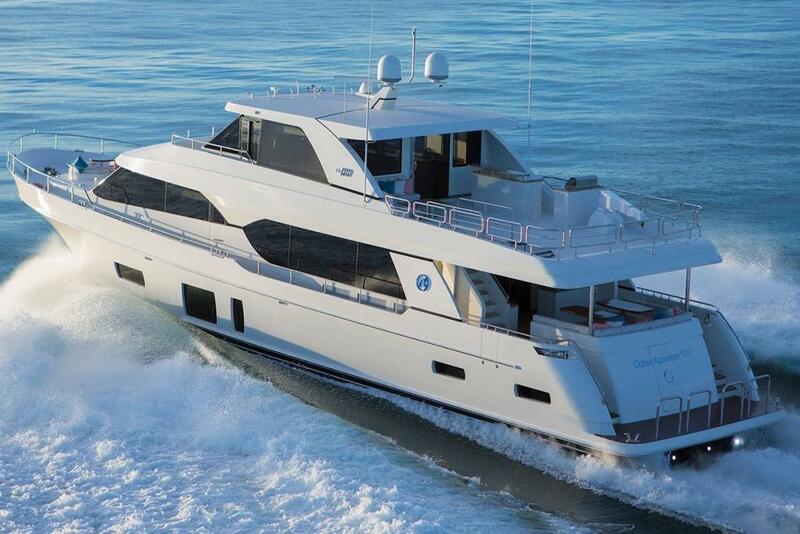 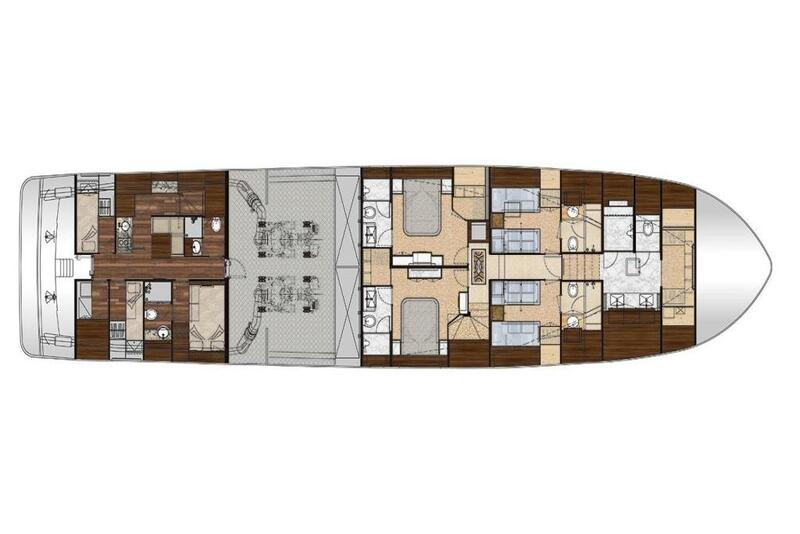 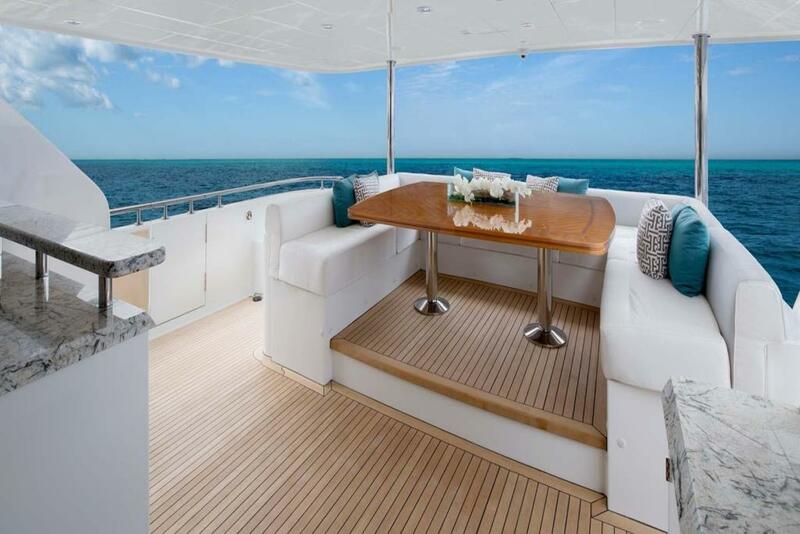 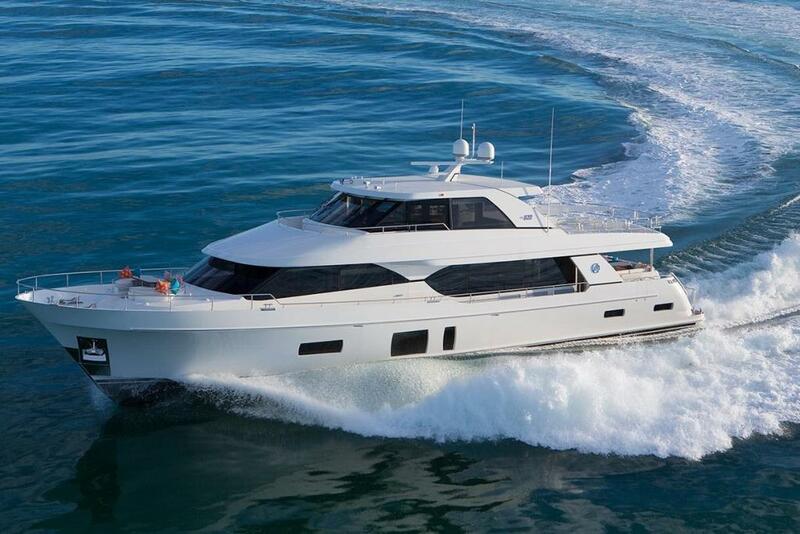 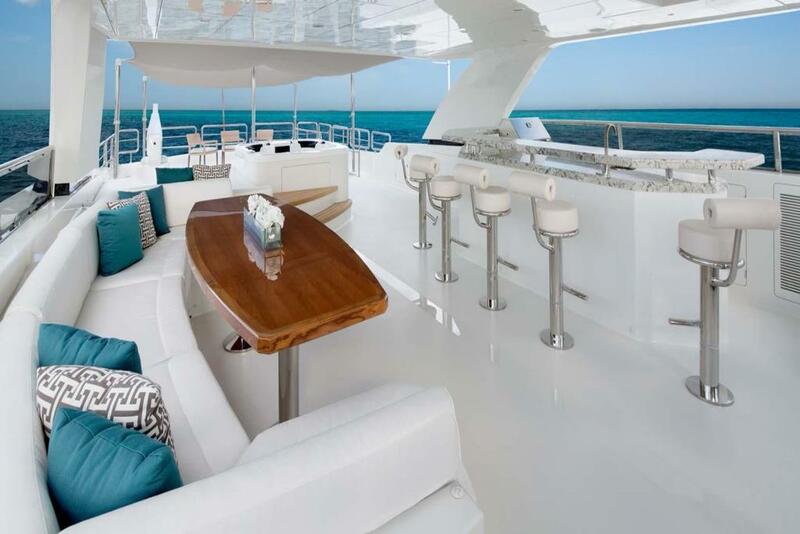 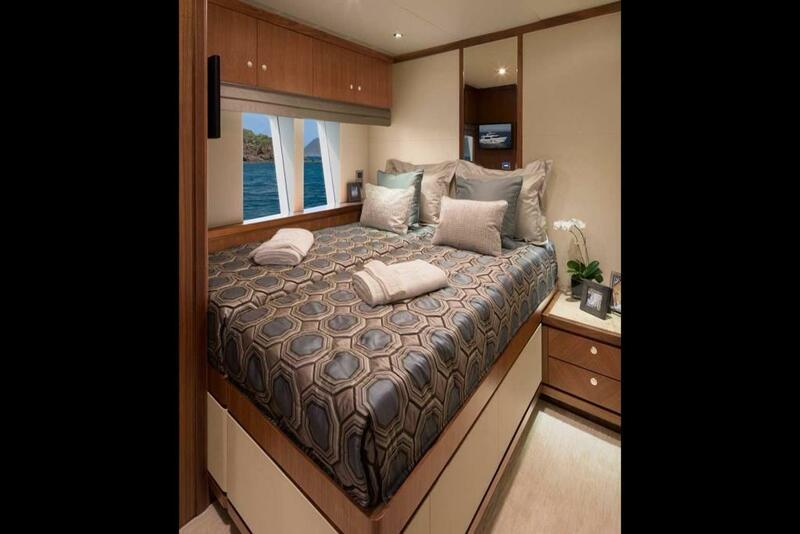 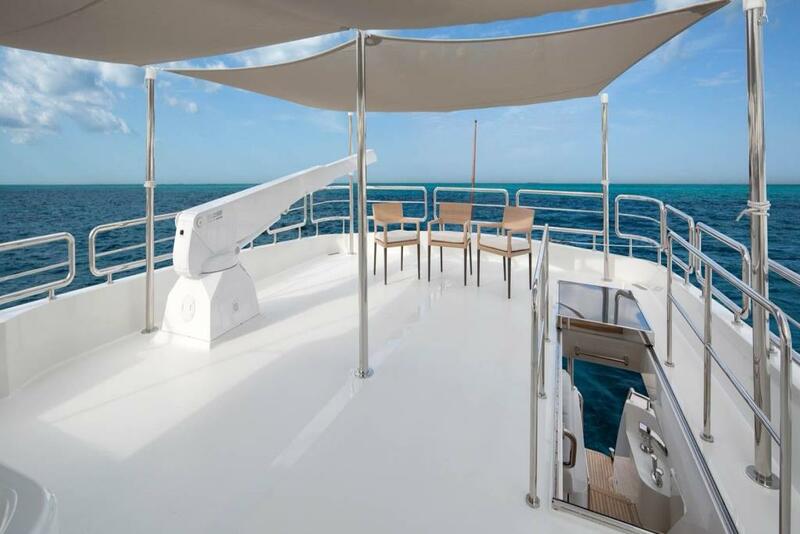 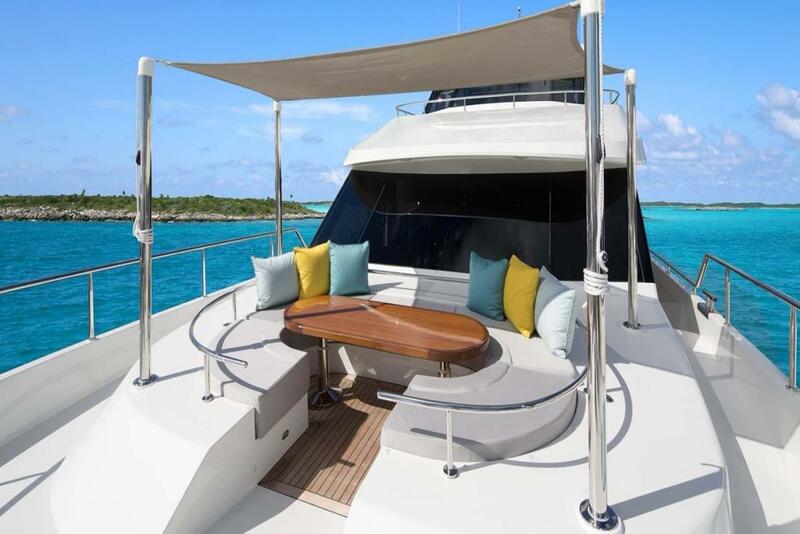 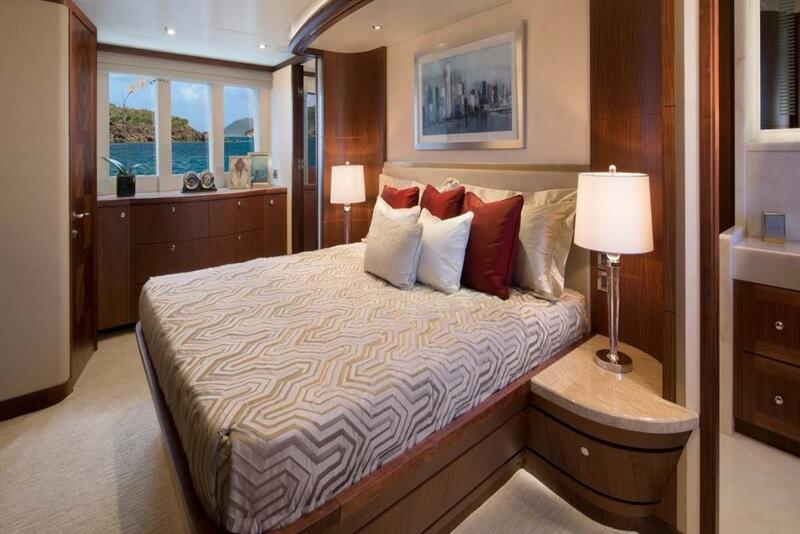 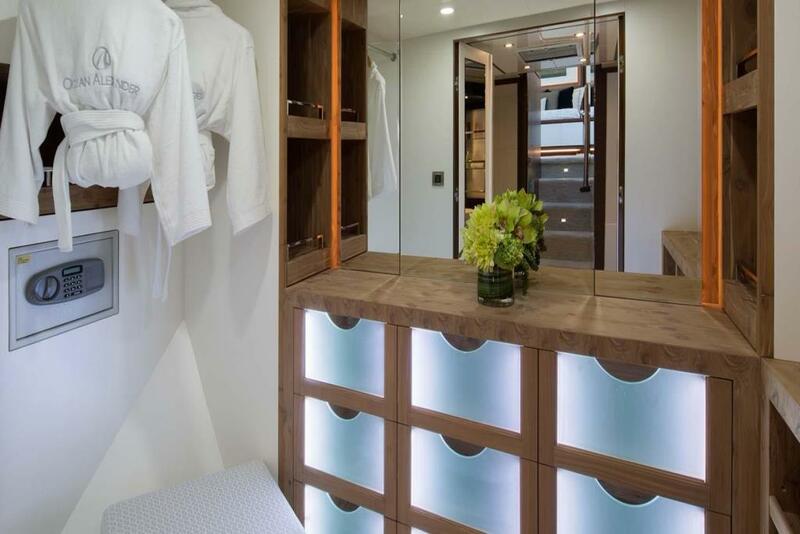 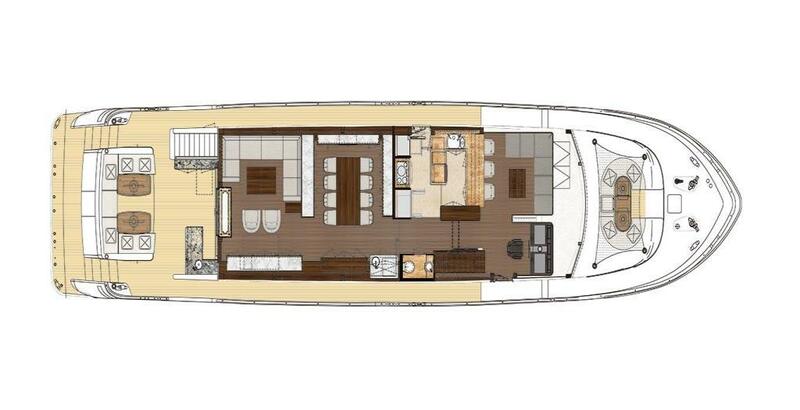 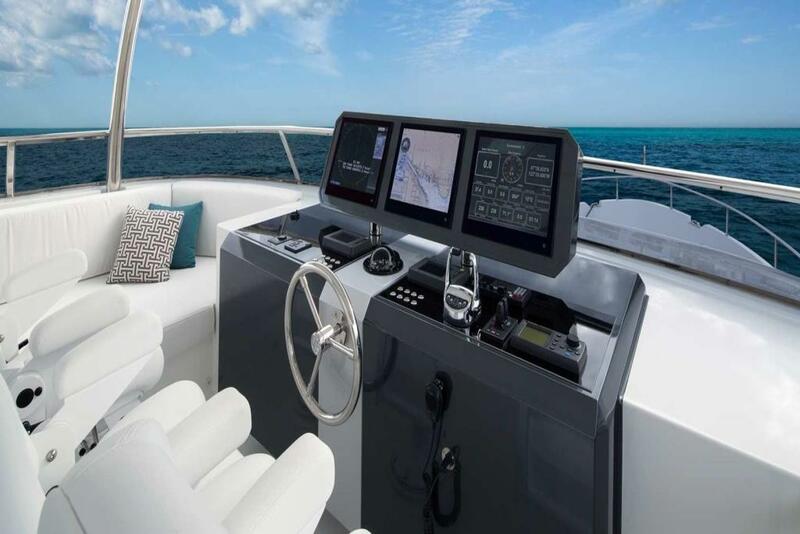 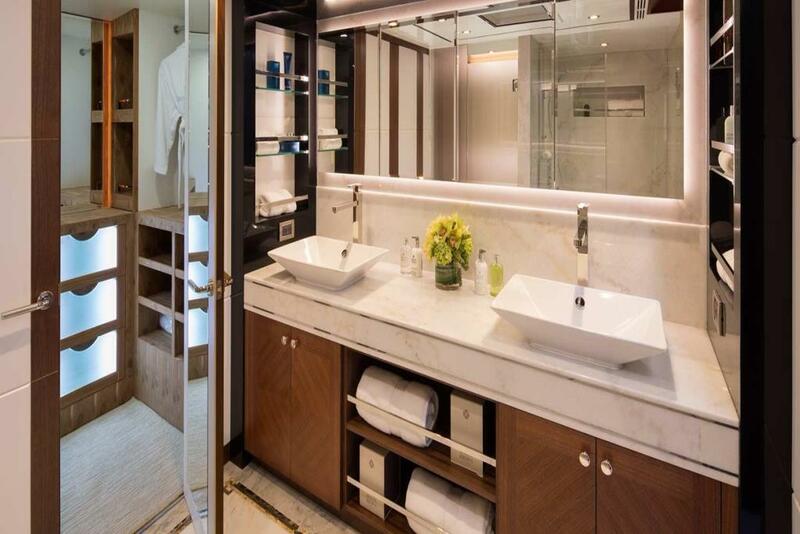 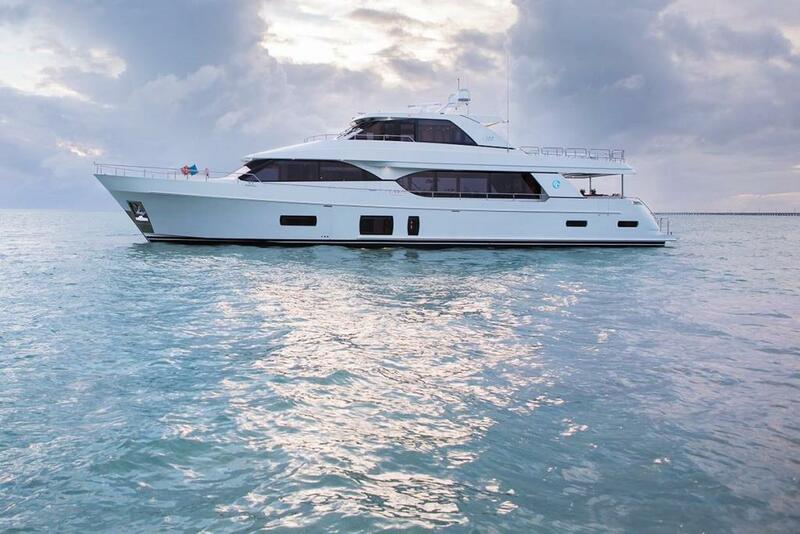 They think of brilliant ways to use space, innovative solutions for crew access, but most of all, they consider the way you and your guests will enjoy every moment on an exceptional boat like the Ocean Alexander 100.